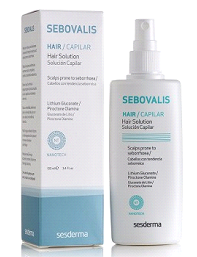 Whatever problem you have with your hair and scalp, you'll find a solution for your needs. 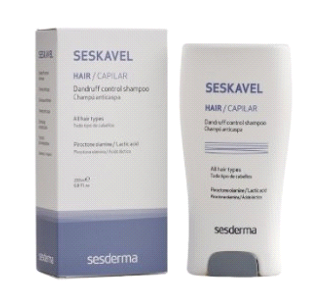 The Sesderma hair care product range is designed to make your hair stronger and healthier, helps combat hair loss and control dandruff, grease and scalp dryness. 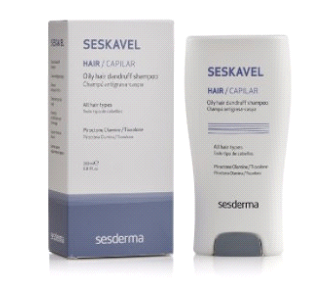 Sesderma offers cutting-edge technology in its variety of products by utilising Active ingredients encapsulated in liposomes. The nanotechnology allows faster delivery of each key ingredient and ensures immediate improvement. 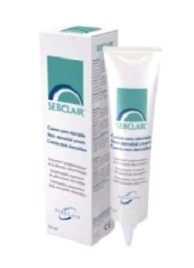 Sesderma and Sebclair prouducts help treat Seborrheic Dermatitis and keep symptoms under control. 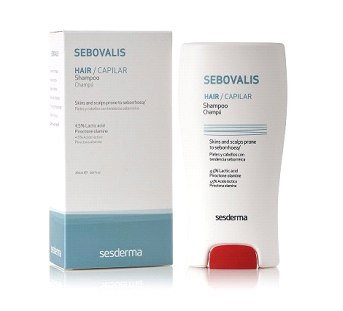 These products regulate sebum secretion and micro-organism growth and help to improve erythema (redness), scaling and pruritus (itching). 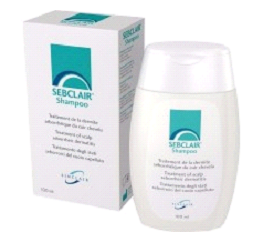 Or use the Sebclair Kit with both the shampoo and non-sterioid cream to treat sebhorrheic dermatitis.